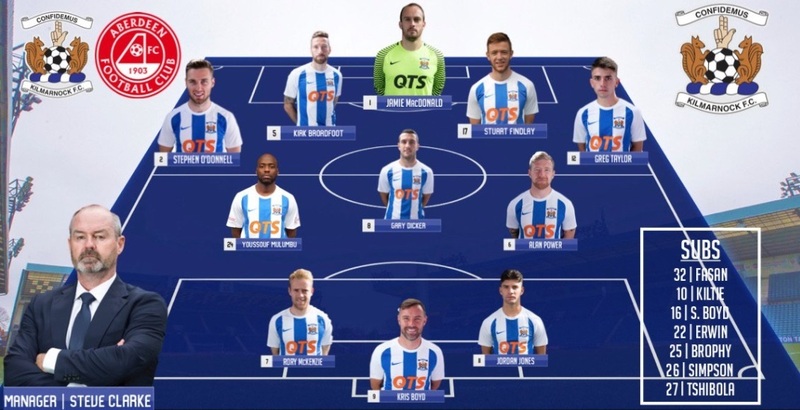 MacDonald, O'Donnell , Broadfoot, Findlay, Taylor, Mulumbu, (Kilitie 119), Dicker , Power, (Tshibola 105), McKenzie , (Brophy 71), K Boyd, (Erwin 90), Jones. Subs Not Used: Fasan, Simpson, S Boyd. 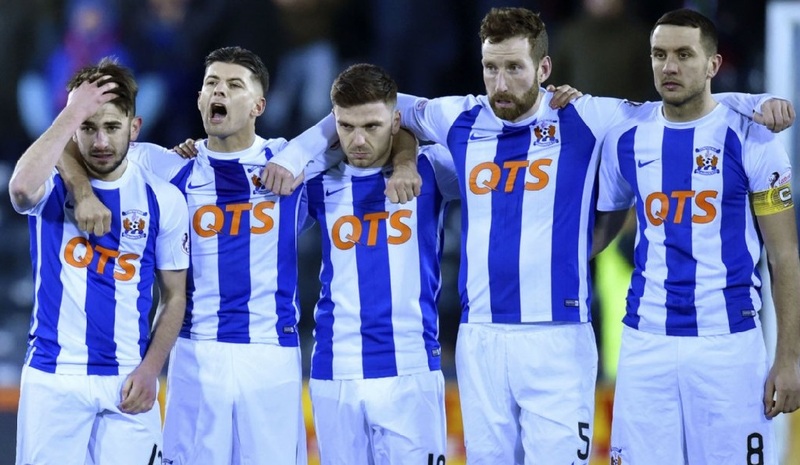 Killie crashed out of the Cup after losing 3-2 on penalties to the Dons. After a tense 90 min's the tie was all square at 0-0. 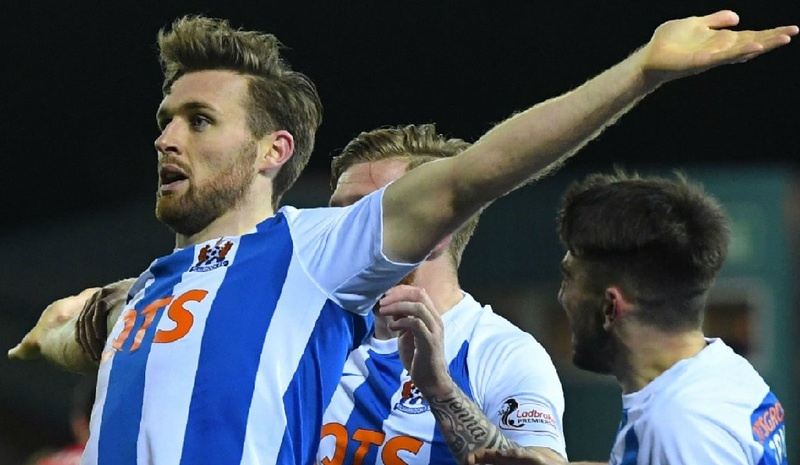 Stephen O'Donnell broke the deadlock in the 96 min to allow the Killie fans to dream of a Hampden Semi! Alas it was not to be! 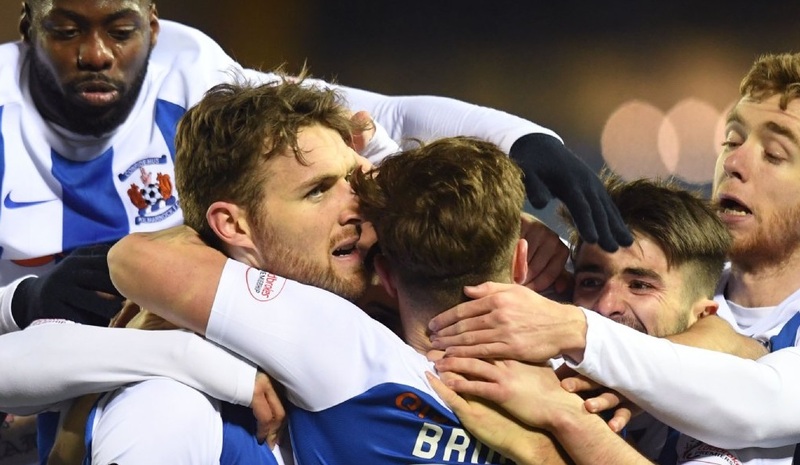 Broadfoot conceded a 103rd min penalty, that McLean converted. 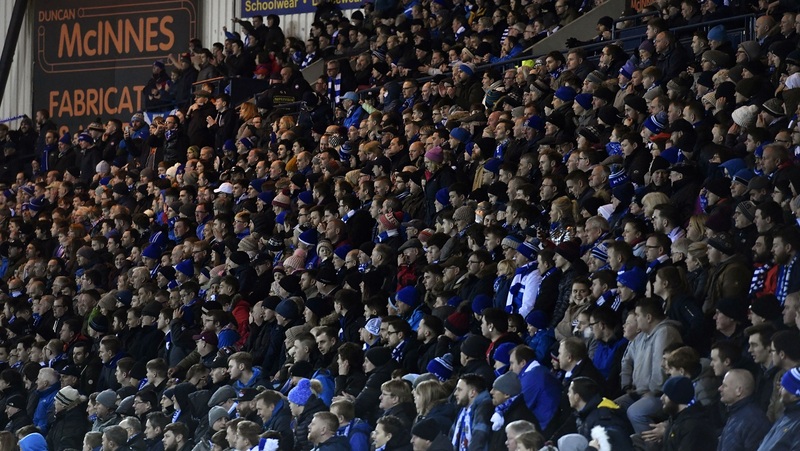 Ironically it was Killie's keeper from last term Freddie Woodman, that saved 3 pen's for the Dons, The big winner last night was Rugby Park, that was filled by close to 9,000 fans that created a wornderful atmosphere giving even more evidence that Killie are back! Steve Clarke: "I just felt towards the end we looked a little bit jaded, mentally and physically, We had six games in 18 days, it's a big ask to play extra-time. That's why I am proud of the players, I thought they were magnificent. 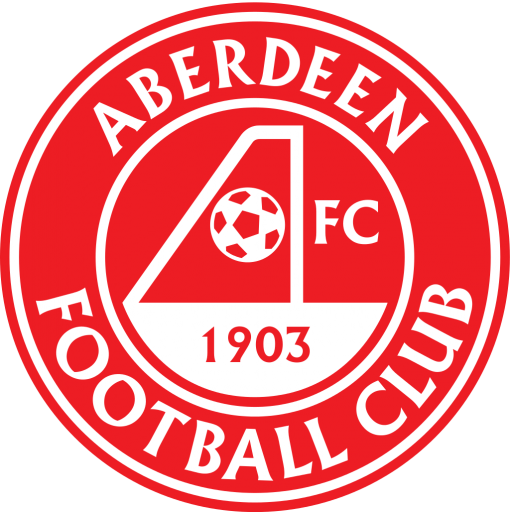 Aberdeen in the same period of time played three games. Maybe towards the end that was just a crucial little factor in the outcome. So, thanks to the fixture panels and the Scottish league and the SFA, we have had a hell of a run of games. 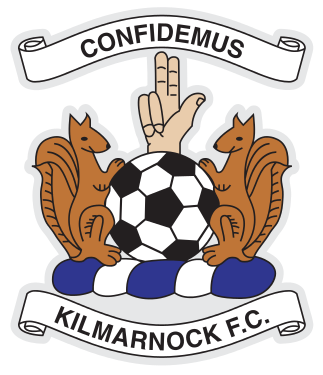 It's a great little reminder for everyone around Kilmarnock, everybody around this part of the world that we're a decent club. 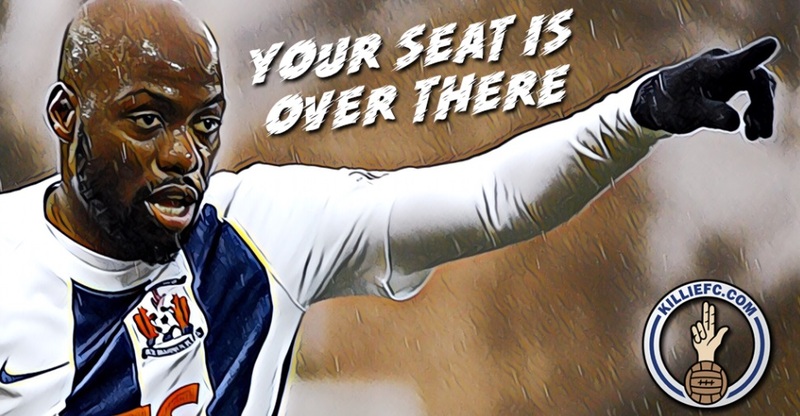 We're a club that if we can get it right on the pitch, we've shown with the crowd tonight that we can get it right off the pitch and we can be regulars in the top six and in the latter stages of the domestic cups. That's got to be the ambition for everybody here. Tonight is a little step in the right direction. The more often you get to quarter finals and semi finals the more likely that you progress in the tournament so that's what we have to do."